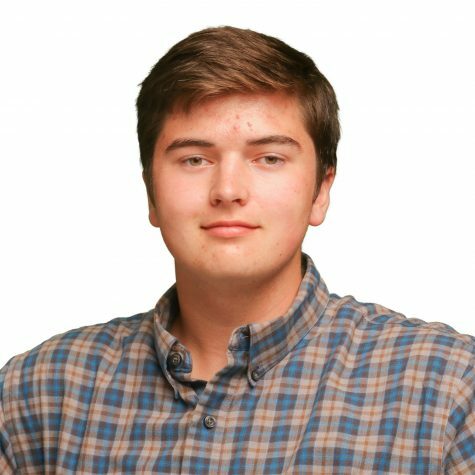 Grey Johnson is a junior who is serving as one of the two culture editors on the newspaper staff. He is quite excited for the position, but nervous at the same time. However, it’s mostly excitement. He plays euphonium in the band and loves that heavy piece of metal. Along with being a band nerd, he is also a history nerd. He enjoys learning history and even looks forward to his history classes. This year he plans to get a spot on the UIL social studies team. Any music is good music to Grey, as long as it is not country, but he has a bias toward the King of Pop, Michael Jackson. One of his favorite pastimes is thinking about random parts of life. This is mostly because it provides him the satisfaction of thinking he has something figured out, but in reality, he either has no idea what he’s saying, has no good way of conveying it, or just forgets it after a day.